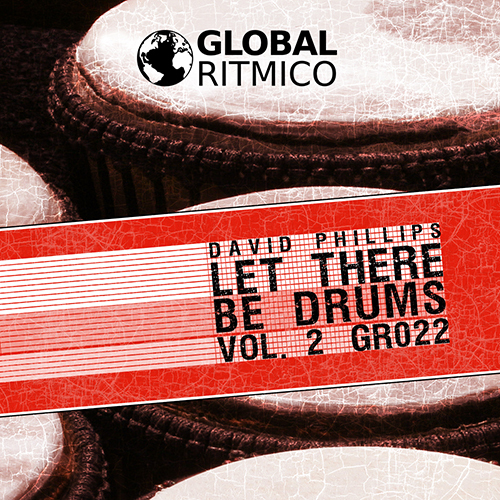 The second release in the series – Let There Be Drums – from David Phillips. Global Ritmico Records is here to serve the best minimal, techhouse and progressive tracks for your set. More features and updates to come at www.globalritmico.com.